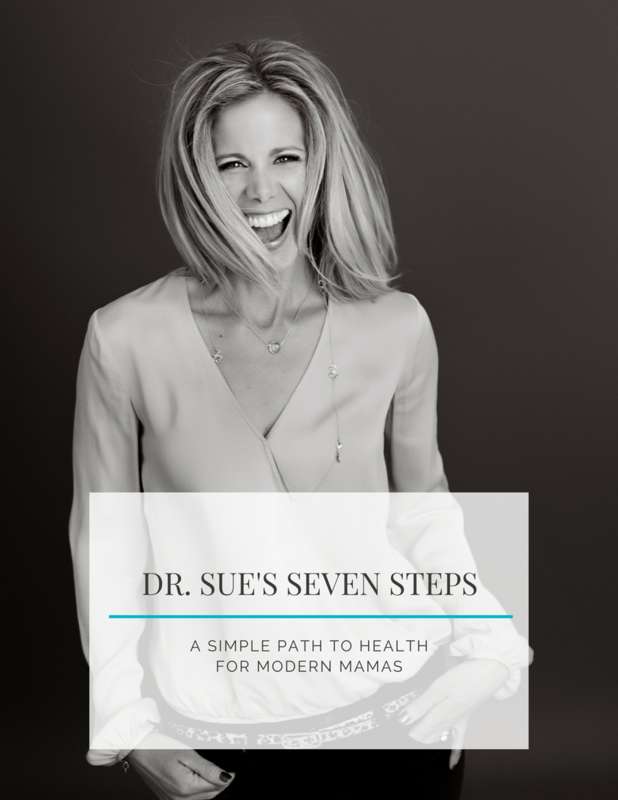 Sue McCreadie, MD (aka Dr. Sue) is a board-certified pediatric physician and mom of three, with two decades of experience helping thousands of families achieve vibrant health naturally. Her journey to motherhood included multiple losses from miscarriages and overwhelm from navigating her health and her family’s health in a Big Food and Pharma disease-care world. Sue McCreadie, MD (aka Dr. Sue) is a board-certified pediatric physician and mom of three, with two decades of experience helping thousands of families achieve vibrant health naturally. Her journey to motherhood included multiple losses from miscarriages and overwhelm from navigating her health and her family’s health in a disease-care world. In her pediatric practice, she helps children achieve health naturally by adapting their diet and lifestyle to optimize their genetics. Since transforming her health through a science-backed nutritional system, she helps moms enjoy vibrant health by customizing the nutritional system to fit their needs and busy lifestyle. She lives in Ann Arbor, Michigan, with her husband, Dave, and their three children, Kaitlin, Elle, and Addison.